Absolutely breath-taking beautiful plot of land for sale. The land is over 7100 square meters. 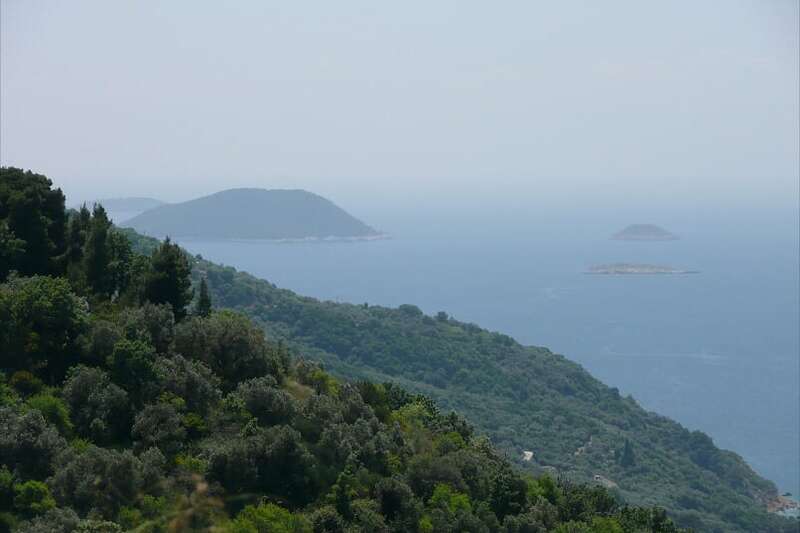 There is a 180 degree, stunning, uninterrupted panoramic views of the Agean Sea and the island of Skiathos, Evia and other islands. It is situated in a very secluded spot, yet only a 10 minute drive to the nearest village of Glossa with all amenities. The stunning beach of Perivoliou is only 10 minutes away. West facing and getting the most beautiful sunsets, the land is terraced and has olive, almond and fig trees. The land has good road access, electricity access nearby, with water pipes in place for future connection.